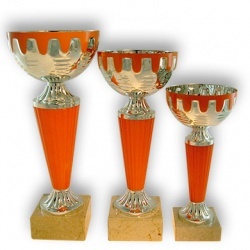 Classic Multisports Trophy Cup available in several sizes. Gold metal bowl, gold stem on natural beige marble base. 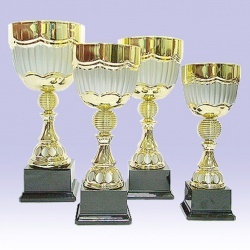 Perfect for your sports competitions, tournaments or events. Choose from our standard centers and engraving plates featuring your sport or activity. 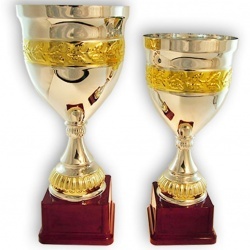 Classic style trophy cup available in several sizes. 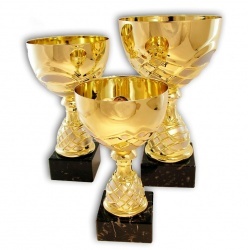 Gold metal bowl with handles, gold and red stem on natural marble base. 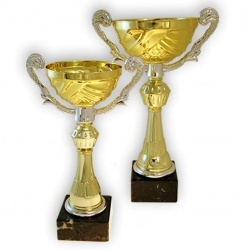 Perfect for your sports competitions, tournaments or events. Choose from our standard engraving plates featuring your sport or activity. 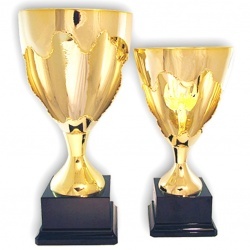 Classic style trophy cup available in several sizes. Gold metal bowl, gold stem on marble base. 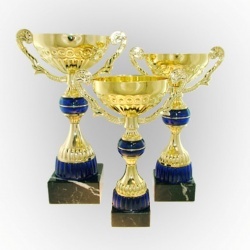 Perfect for your sports competitions, tournaments or events. Choose from our standard engraving plates featuring your sport or activity. 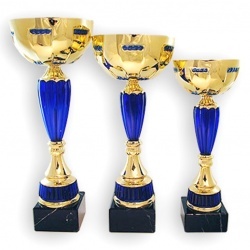 Star style trophy available in several sizes. 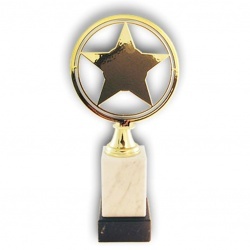 Gold star, marble stem on black marble base. 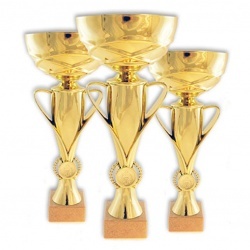 Perfect for your sports competitions, tournaments or events. Choose from our standard engraving plates featuring your sport or activity.